Children ages 3 through 13 will explore Israel in honor of its 71st birthday. Our morning will include fun, hands-on activities that explore Israeli history, society, and culture. Parents are welcome to experience this day side by side with their children. Underwritten by the Contra Costa JCC. Sponsors: Cong. B’nai Shalom, Cong. 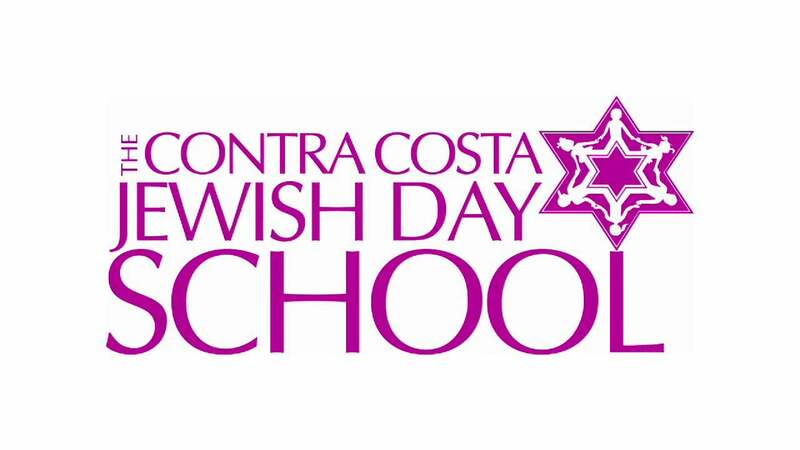 B’nai Tikvah, Contra Costa JCC & Contra Costa Jewish Day School.